Signs and symptoms of this mosquito-borne illness. Simply stated, it’s a virus spread by certain types of mosquitoes that have bitten infected birds. Not all mosquitoes carry it. The first human case of West Nile virus infection in Canada was reported in Ontario in 2001. 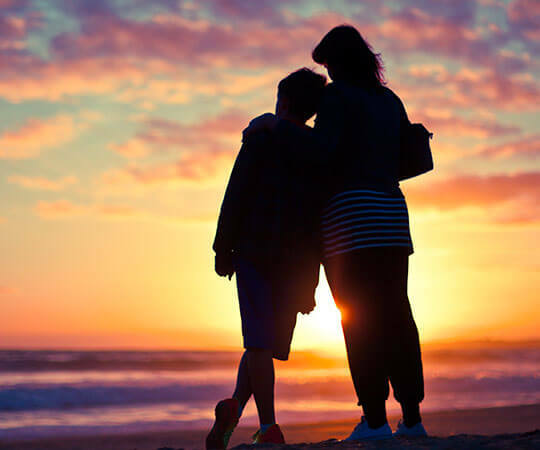 The best way to avoid West Nile virus is to prevent mosquito bites. 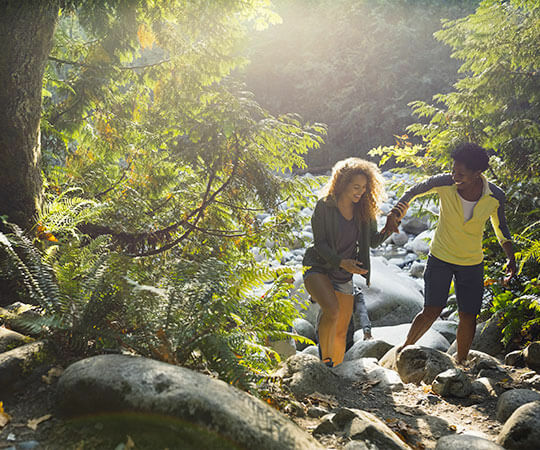 The best way to avoid bites is to apply a repellent with DEET or Picaridin and wear long sleeves and long pants. Also make sure your home window and door screens are intact and empty any containers such as birdbaths that contain standing water at least twice a week. 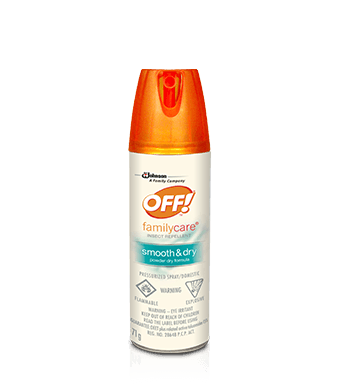 OFF!® FamilyCare® Insect Repellent – Smooth & Dry has DEET and helps protect against mosquitoes that may carry West Nile virus. WHEN IS IT MOST COMMON? Mosquitoes carry the highest amounts of the virus in the early fall, which is why the incidence of the disease may increase in late August to early September. The risk of disease decreases as the weather becomes colder and mosquitoes die off. If you become infected, you may experience no symptoms or mild flu-like symptoms, such as fever and mild headache. However, some infected people can develop more severe conditions like encephalitis or meningitis. Always consult your physician if you are experiencing any of these symptoms. As of December 19, 2015, a total of 78 cases of West Nile virus infections in people have been reported.